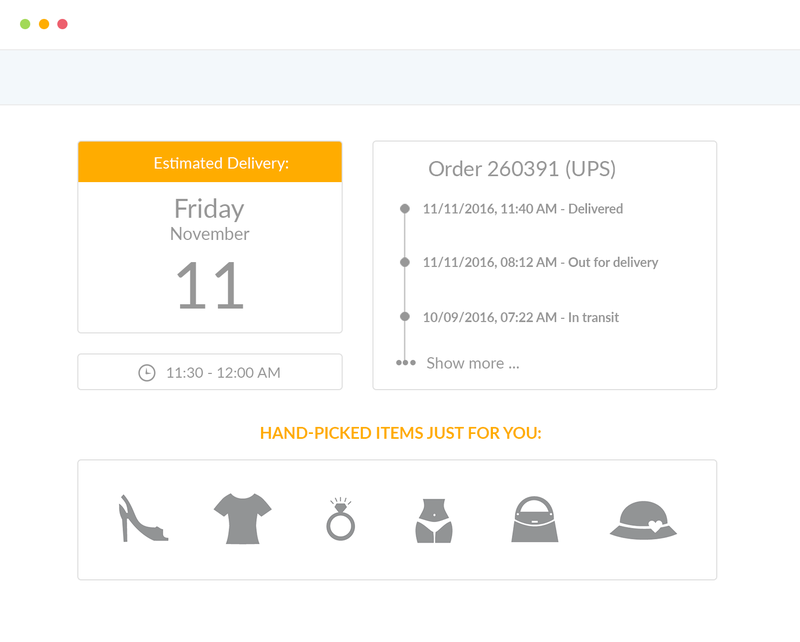 Delight your customers with a custom track & trace page, tailored shipping information and hand-picked offers directly in your shop. 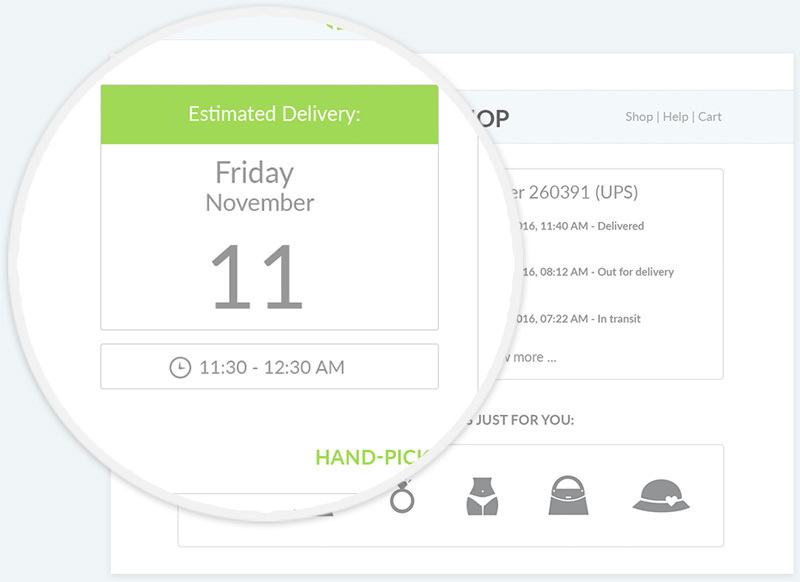 Turn one-time shoppers into loyal customers and monetize valuable traffic rather than entrusting it to UPS, FedEx & co. Engage your customers with additional information and individual offers. 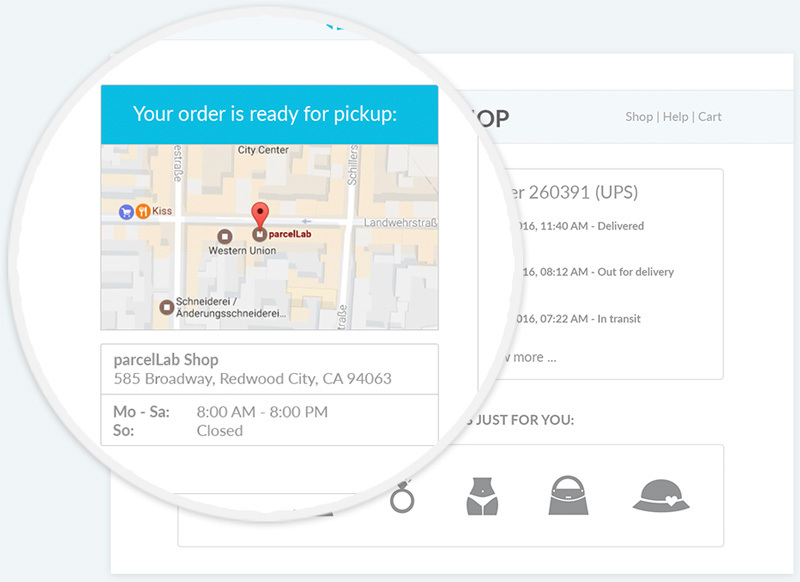 Your custom track & trace page can be enhanced with delivery announcements, rating requests and Google Maps integration. How is my track & trace page integrated? Can I select different languages? 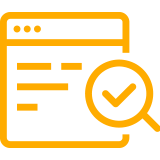 Your track & trace page can be displayed in up to five different languages ​​of your choice and automatically adapts to any visitor. Are customer satisfaction and sales positively influenced? 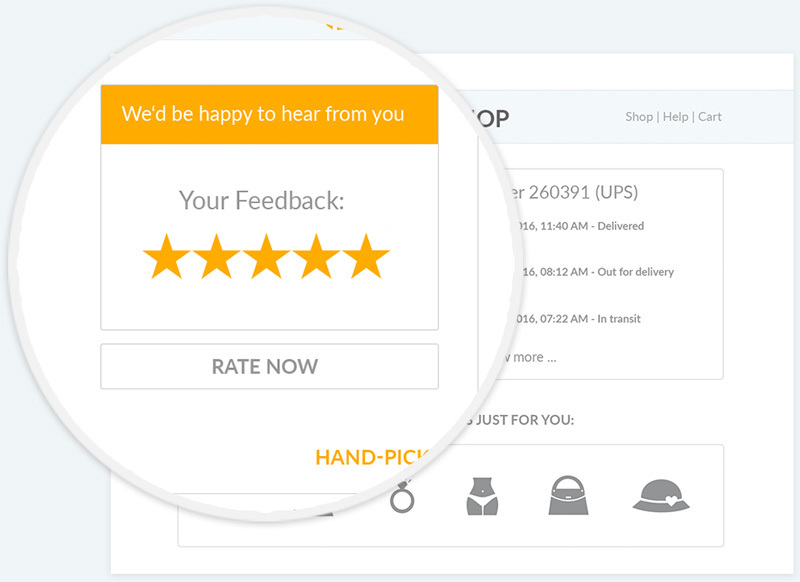 Not only do our customers increase their sales, they improve their NPS ratings by up to 10%. Are there any examples of custom track & trace pages?